The post has been shared by	79K people. Wow all are nice as well. Where are you located ? Are you in Kampala, Uganda. If yes gonna be in touch with you team for my work in near future. Very Good design. Kindly send measurements. 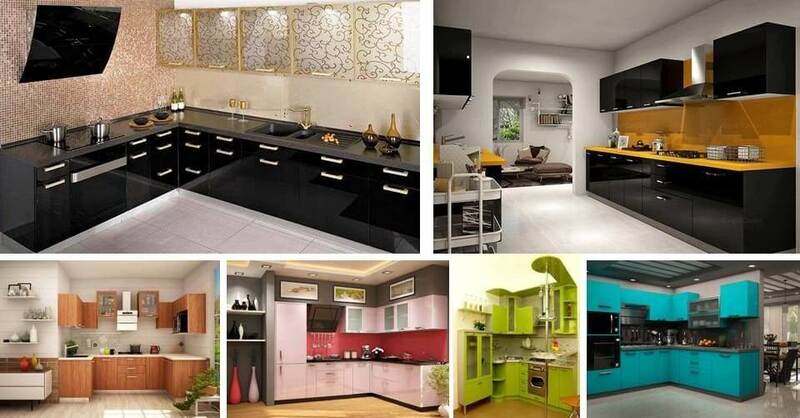 How l make this type of kitchen . please give the information. Or give the contract number as soon as possible.